According to the American Marketing Association (AMA), branding is defined as “a customer experience represented by a collection of images and ideas; often, it refers to a symbol such as a name, logo, slogan, and design scheme. Brand recognition and other reactions are created by the accumulation of experiences with the specific product or service, both directly relating to its use, and through the influence of advertising, design, and media commentary.” Think about some of the world’s most famous companies: Coca-Cola, Google, Apple, Nike, etc. 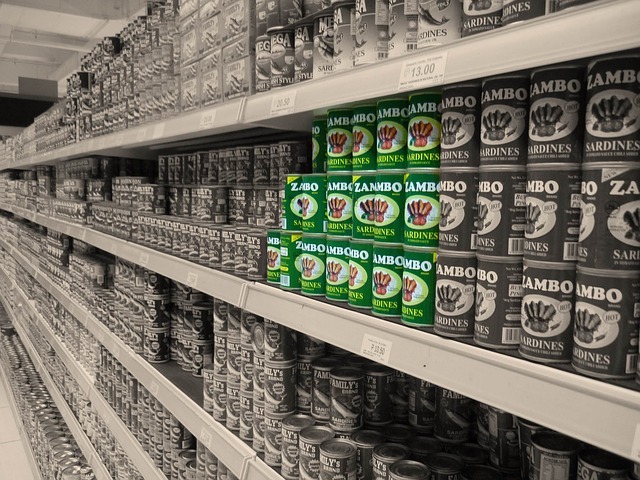 Despite the fact that all of these companies create and sell very different products, they all have one thing in common – an excellent brand identity. Coca-Cola’s signature colors and fonts, Google’s use of shapes and colors, Apple’s sleek designs and clean logo, and Nike’s unforgettable slogan and logo – all of these are elements that make up each brand’s identity. Branding is extremely important because it creates brand loyalty for customers. The brands listed above are all household names but they got there with the recognition that branding provides. 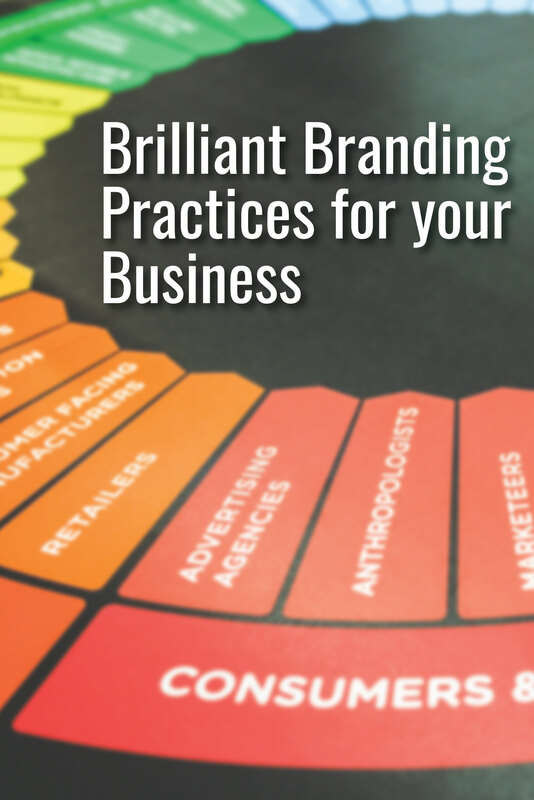 Below are branding strategies that will help your Company strengthen its brand identity. Designing a positive brand image is important to any company. Evoking positivity through your brand image can be accomplished through word choice, colors, and the fonts that you choose for the company’s logo or advertisements. Think about Coca-Cola’s brand identity. Their logo is a unique and memorable font in a distinct vibrant color. Their slogan, “open happiness”, evokes a positive emotion. Coca-Cola meticulously created the logo and slogan to be highly recognizable and positive for the consumer. The company is extremely attentive when deciding what goes into their brand image. A positive brand image can strengthen brand identity and help increase overall brand awareness. 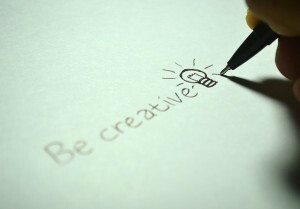 One of the best branding strategies is to simply use creativity when branding your company. Creativity drives innovation and can lead to a unique brand identity. When a consumer sees your logo, they shouldrecognize instantly which company it belongs to. When choosing a brand name or slogan, it is important to employ a creative approach. 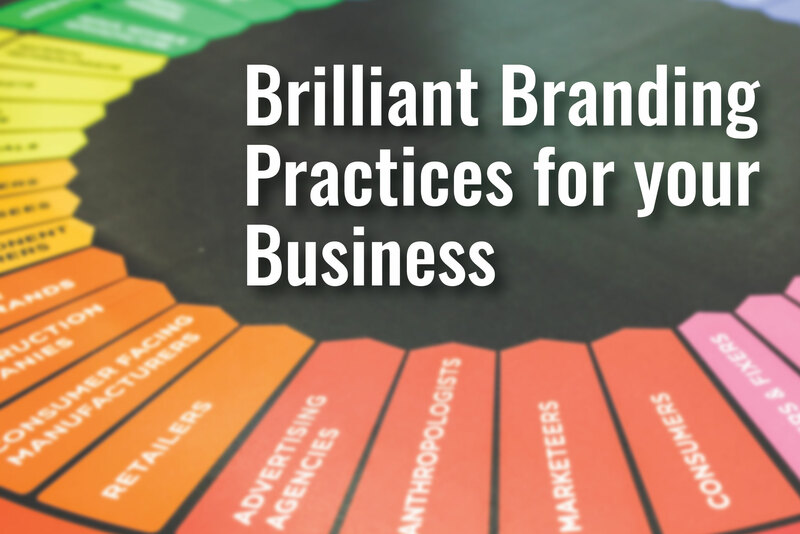 Another tip is to avoid using words or phrases that are already utilized by other brands. Uniqueness will help your business stand apart from your competition. A creative logo or slogan also shows customers what your creative capabilities are. If your branding shows that you are creative and unique, their interest may be piqued and lead to future business. Branding is more effective when everything is synchronized. Consistency is key when building a brand identity, and your company should include the same color scheme and font on all of your products, packaging, and logos. Repetition is vital to branding. The more your customers see your logo, colors, and font, the more likely they will be to remember it in the future. Keeping all advertisements, documents, and products consistent strengthens your brand’s identity overall and helps to avoid confusion. This branding strategy mainly pertains to logos, brand names, and slogans. It is very important to keep any copy to a minimum when creating a brand identity. Think KISS (Keep It Simple, Stupid). If any of these pieces of writing are too long, they are likely to confuse the customer. Keeping your slogans and brand names short and sweet allows you to clarify who you are as a brand and increase your chances of being remembered Think of McDonalds, Coca-Cola, or Nike. 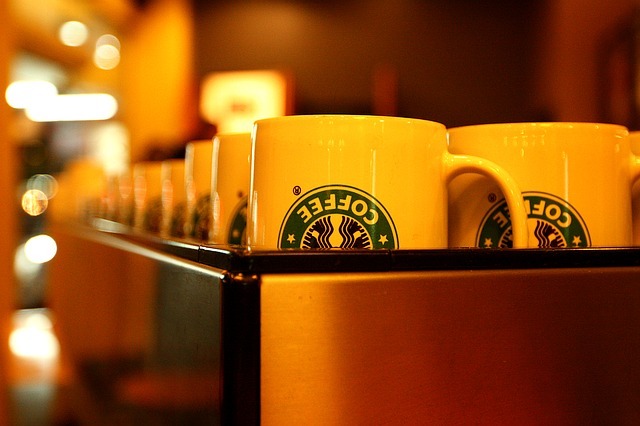 These companies have all accomplished creating strong identity brands. I can tell you their slogans without any hesitation. Short phrases such as “I’m lovin’ it,” “Open happiness,” or “Just do it” are catchy and easy to remember. Creating brand awareness is much easier for companies with memorable slogans. Not all brand building includes writing witty slogans or using the right amount of words. Your logo should be visually appealing regardless of what it says. If you don’t think your logo is visually pleasing, your customers probably won’t either. Think about color schemes, images, and overall design when creating a brand identity. And don’t just use this design for your logo. Include these designs in all of your products, advertising, merchandise, and even in your physical office space. As I stated before, consistency is key in branding, and being consistent will greatly help your brand image overall. A strong brand identity is essential for a company to gain recognition. Developing the right brand takes research, time, and meticulous care. But when done right, it can transform a business.